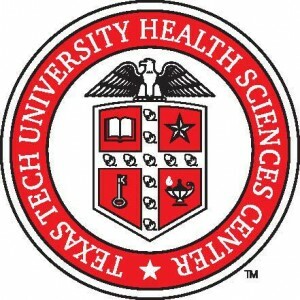 An anonymous donor from Texas Tech University Health Sciences Center (TTUHSC) recently helped a medical student with terminal metastatic colorectal cancer patient fulfill his last wish and spend his remaining days with his family in Lubbock by supporting his travel home with a private plane. 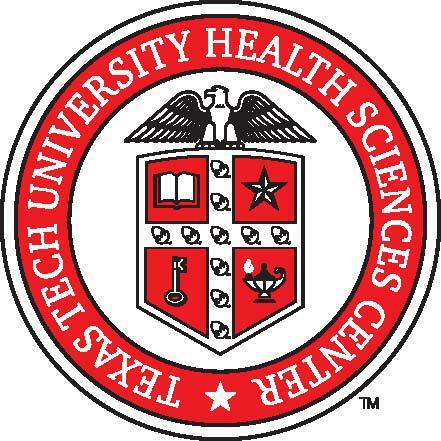 The student arrived home earlier last week along with a TTUHSC oncologist, who the family said had been with him every step of the way through his diagnosis and treatment. It was reported by Newswest9 late last week that Joshua Gaines passed away around noon last Thursday. Gaines already had a Master’s Degree in political science from Texas Tech University when he decided to return to school and continue his education in medicine. It was March 15th, 2013 when Gaines, along with thousands of other medical students in the country, were waiting for the results of the National Resident Matching Program. It was Match Day and Gaines found out he matched with his first choice at the Cleveland Clinic Foundation for anesthesiology. Six days later, he was diagnosed with metastatic colorectal cancer. “‘It’s cancer, said the ER doc. In one second, I had gone from perfectly healthy to very, very sick. None of the emotional impact was tempered by the fact that I had seen similar cases myself while on the wards or in clinic. It’s so cliché to say that you never expect these things to happen to you, but when you’re a fourth-year medical student who just learned where you matched a week prior, to have something like this occur definitely puts a significant stress on your conception of self,” Gaines wrote a few months after the diagnosis. “So, hang on a second. I’ve got metastatic colorectal cancer at age 30. Median survival time is 29 months and five-year survival rates hover between 8 and 10 percent. Where am I supposed to fit the remainder of my medical education if I probably won’t survive to see the end of it?” he asked. He was 30 years old and his cancer was Stage IV and terminal. Back in Lubbock, Gaines continued to be treated by Everardo Cobos, M.D., a TTUHSC oncologist, who Gaines’ family explained had been with him since the diagnosis. “He has been wonderfully caring and compassionate, and we cannot imagine a better care provider for Joshua to keep him comfortable in his remaining time,” she added. Joshua Gaines himself used his struggle with cancer to inspire not only his family, but also others. In October 2013, he published an article in New Physician, the journal from the American Medical Student Association, entitled “The Patient-Student: An unexpected lesson challenges everything about a future physician’s training and career,” chronicling his story. His sister-in-law explained that his love, care, support and advice has remained present during this journey and that he has been invaluable to his family.